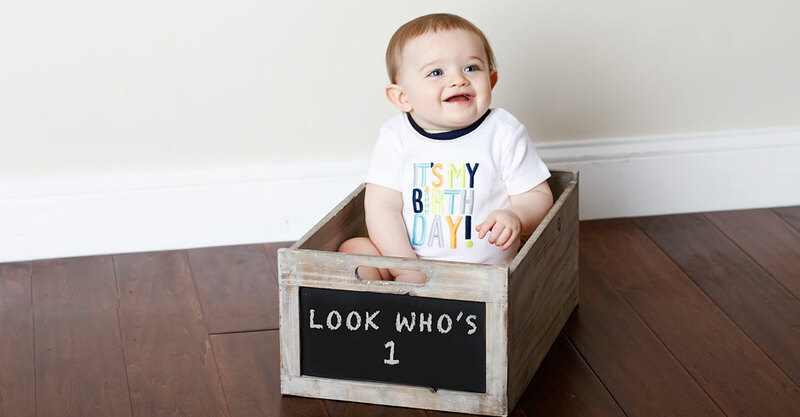 You only turn one once! 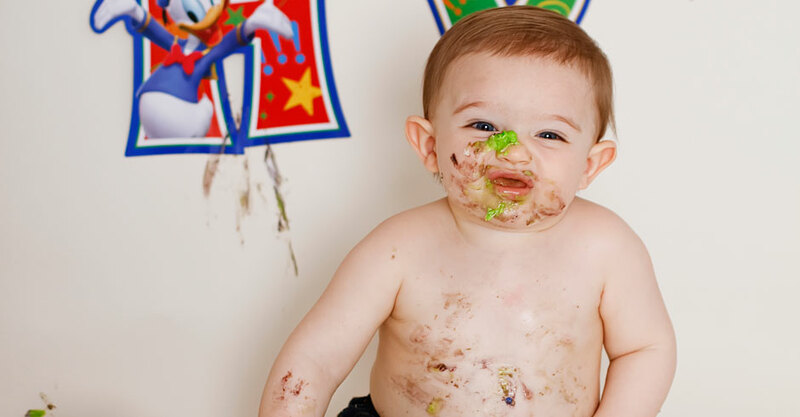 So, for your special day, smash a cake! 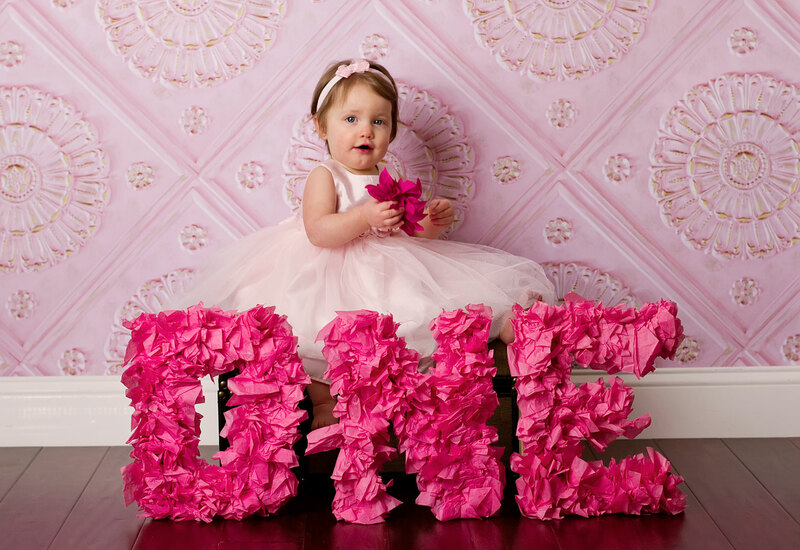 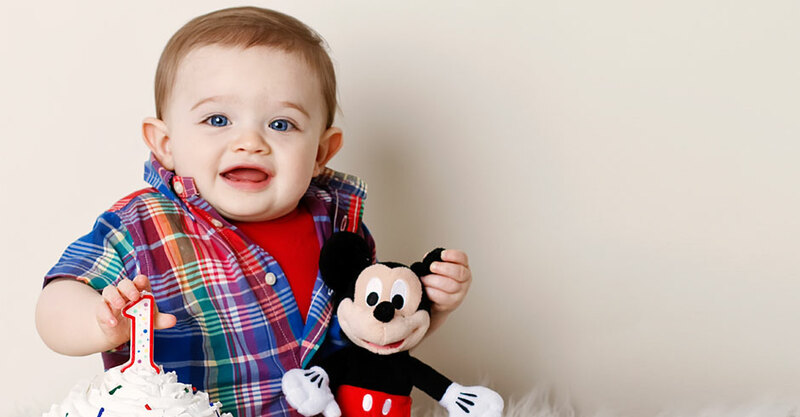 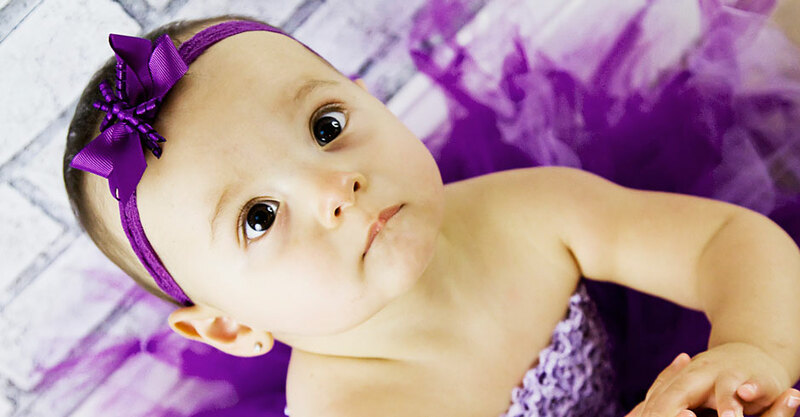 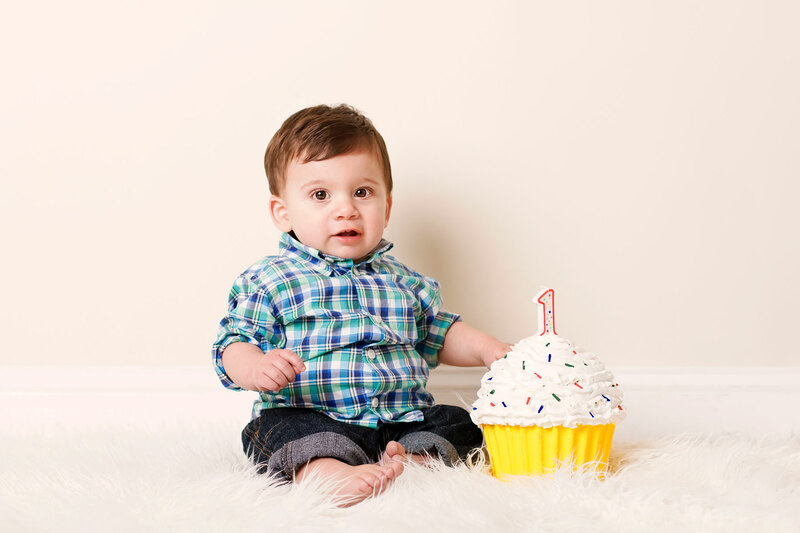 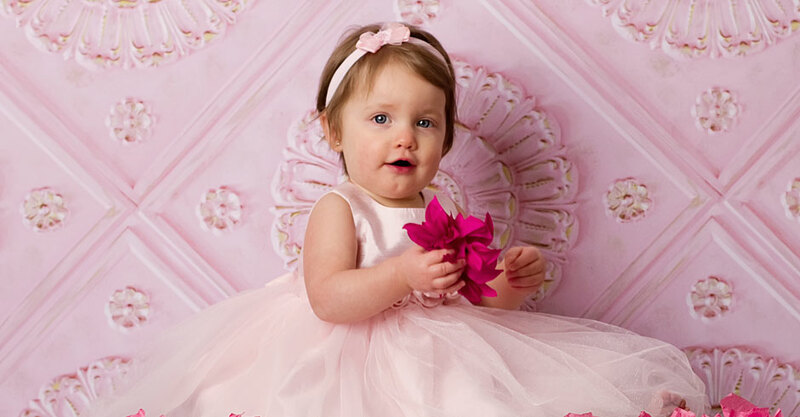 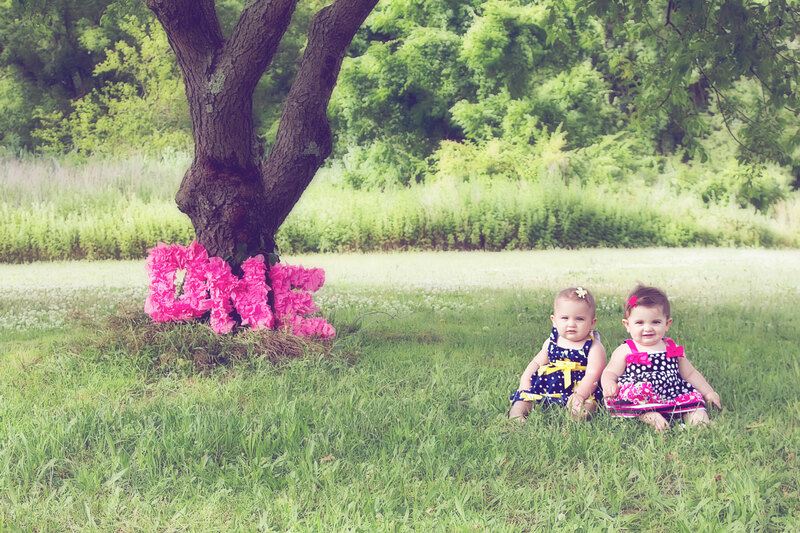 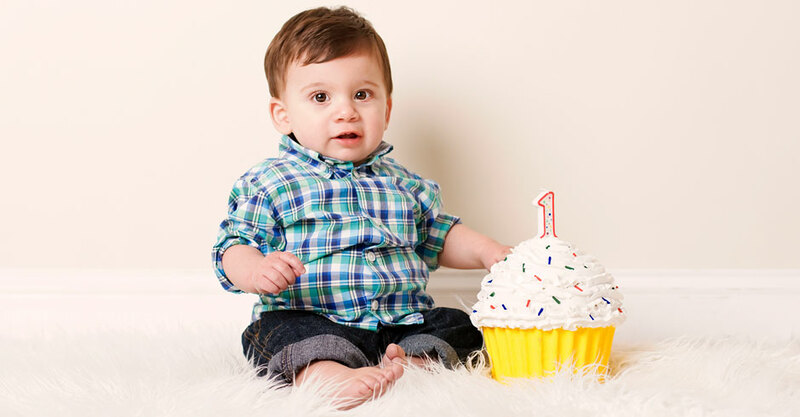 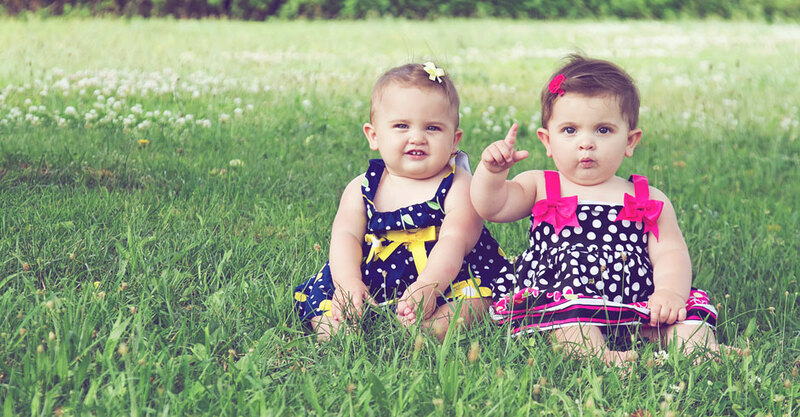 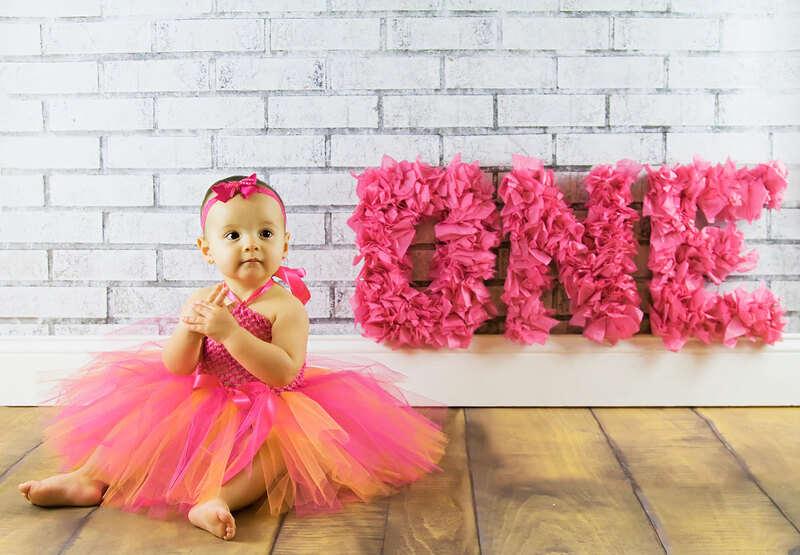 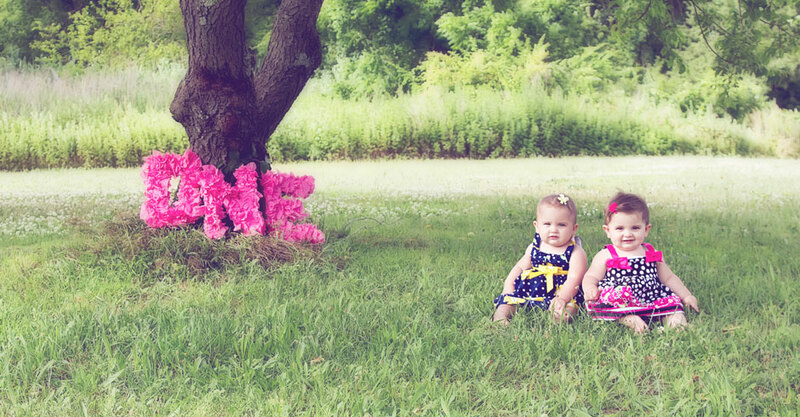 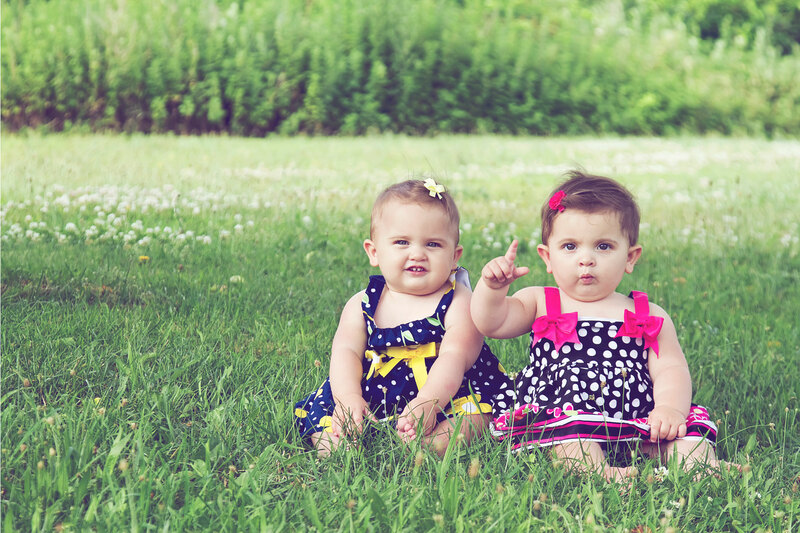 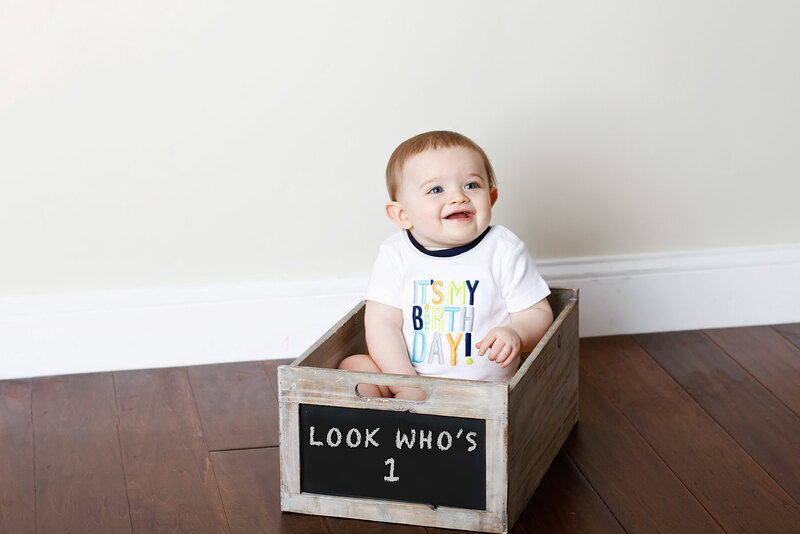 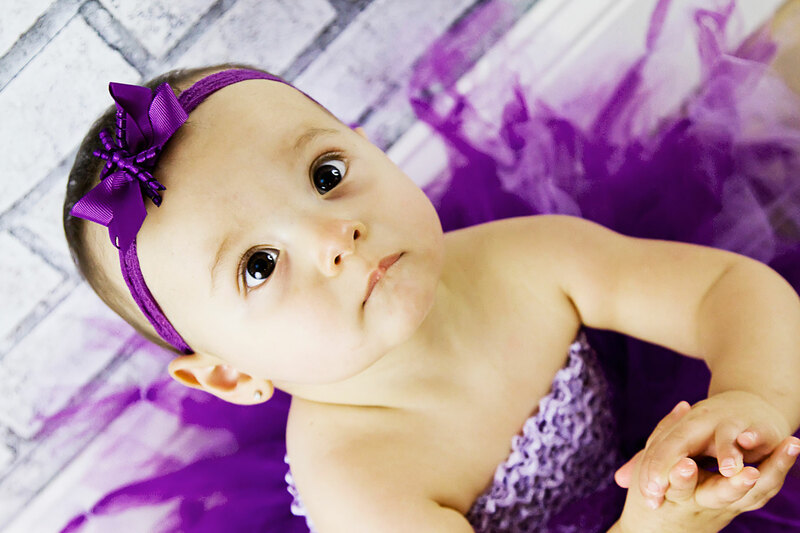 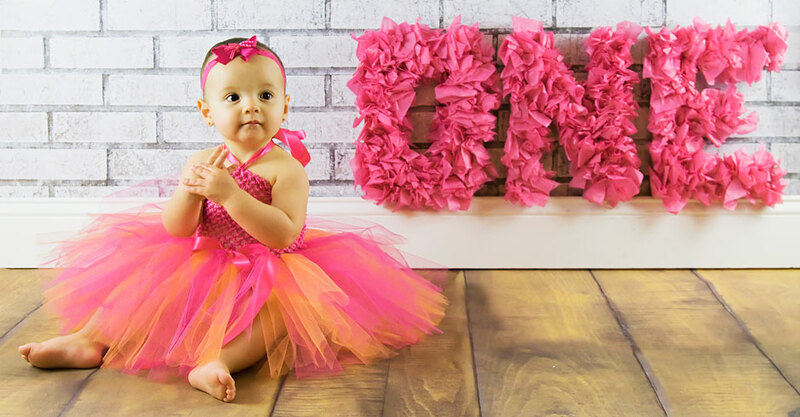 When you book a session which includes our most popular theme for your special birthday boy or girl, you will surely capture some unique memories. 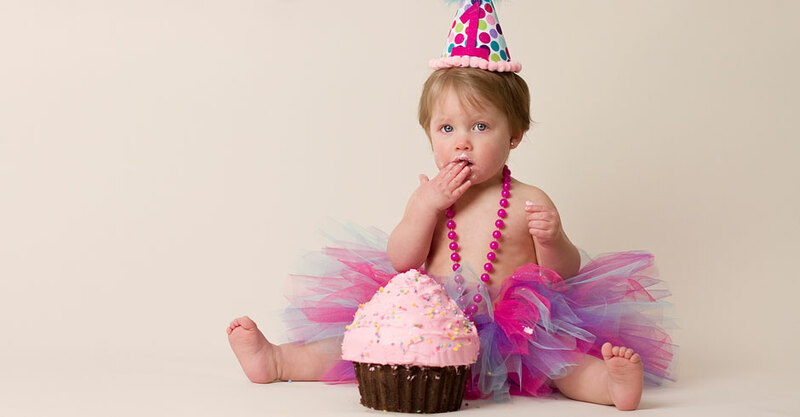 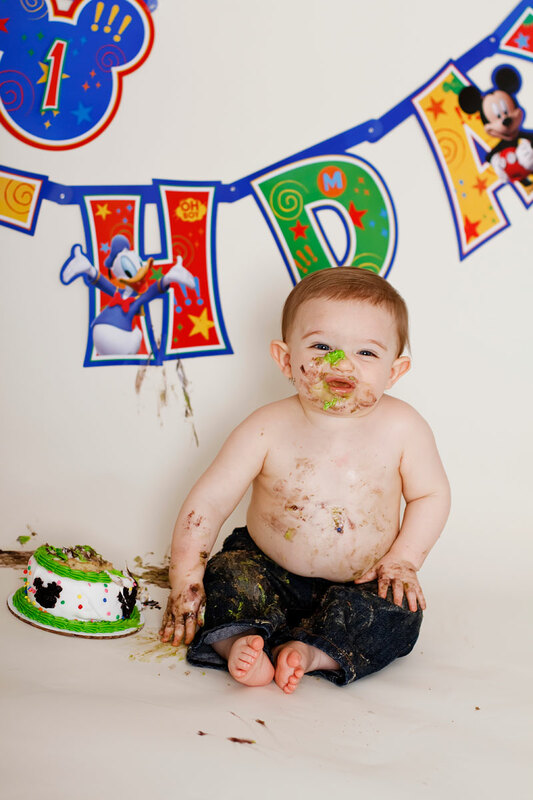 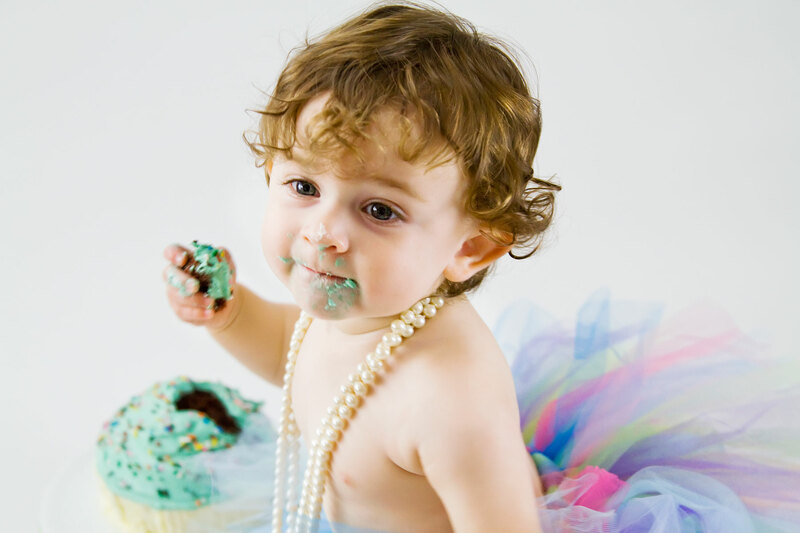 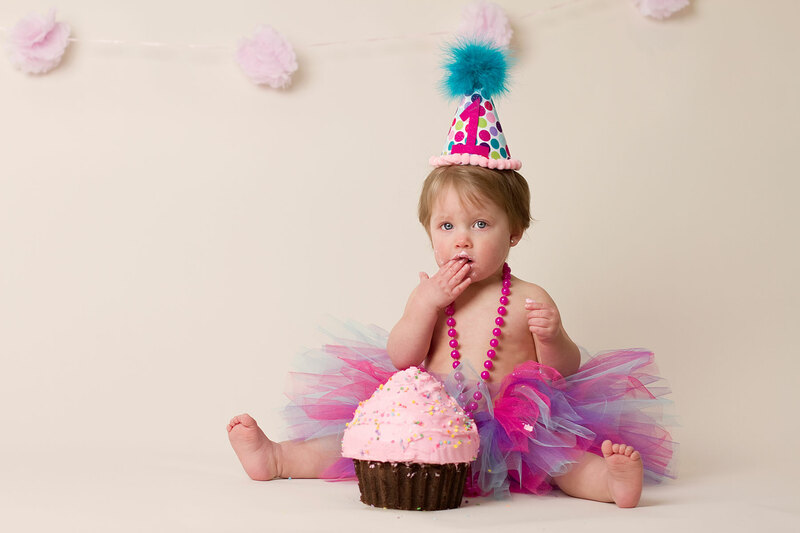 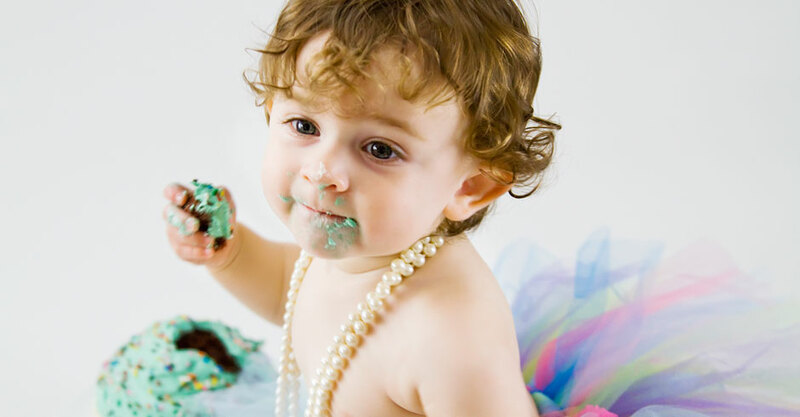 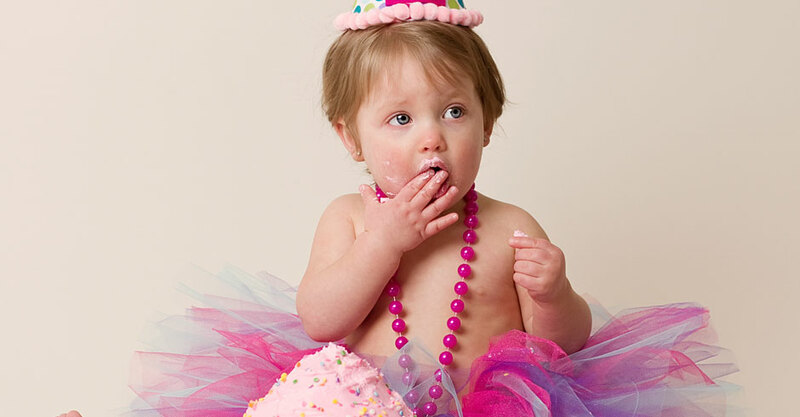 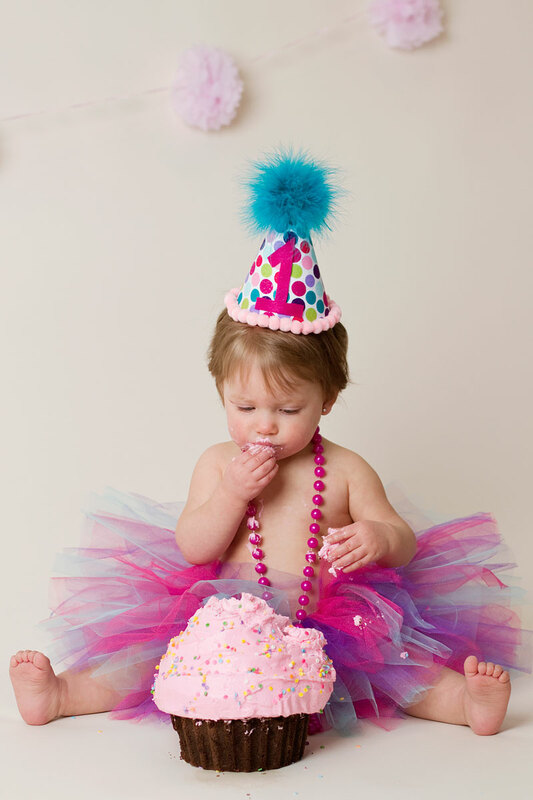 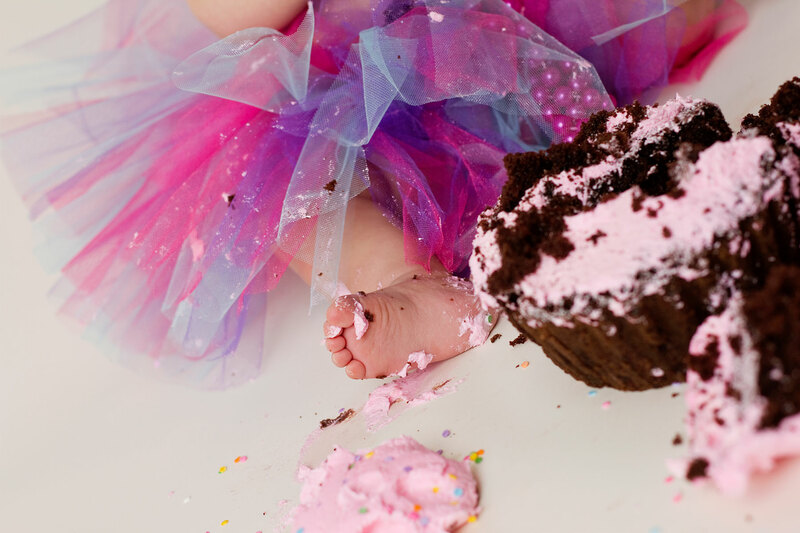 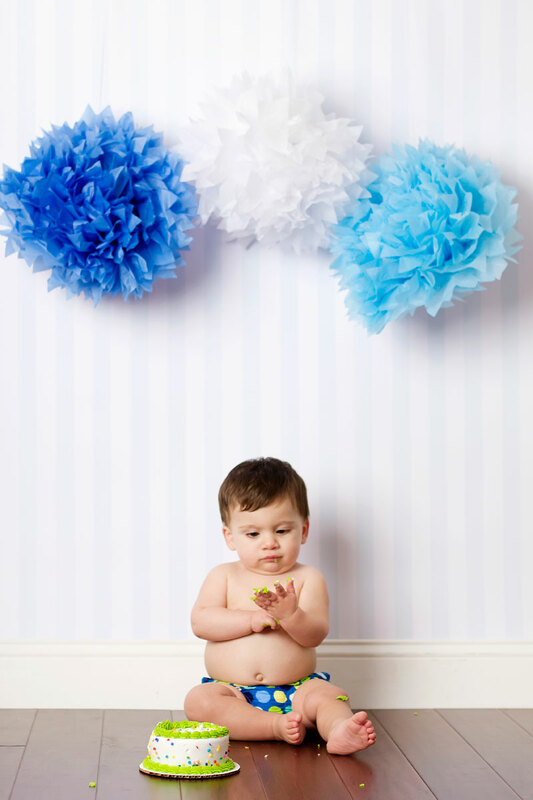 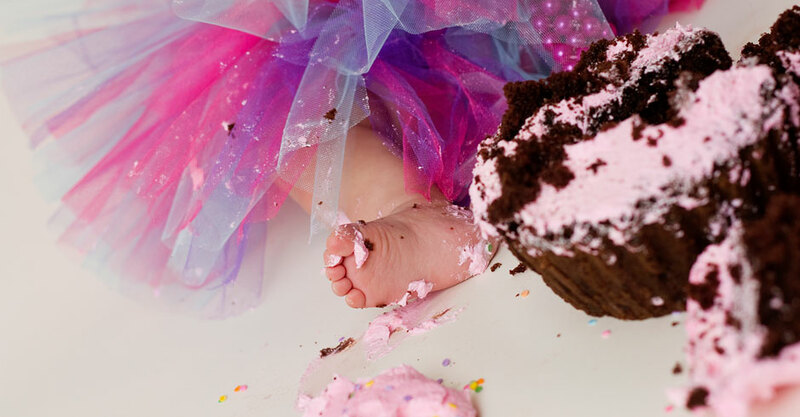 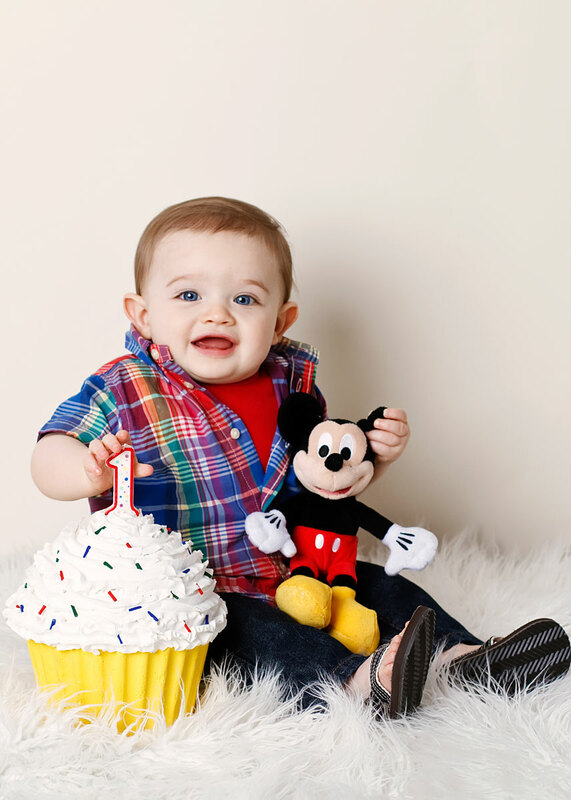 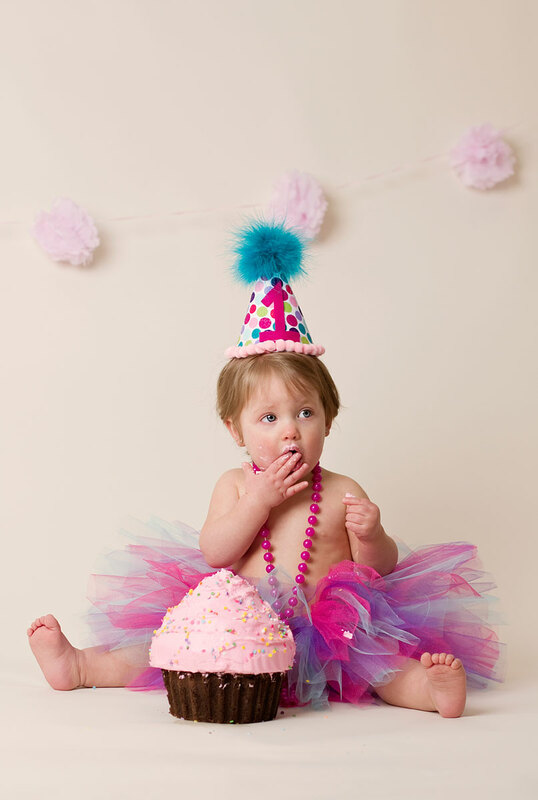 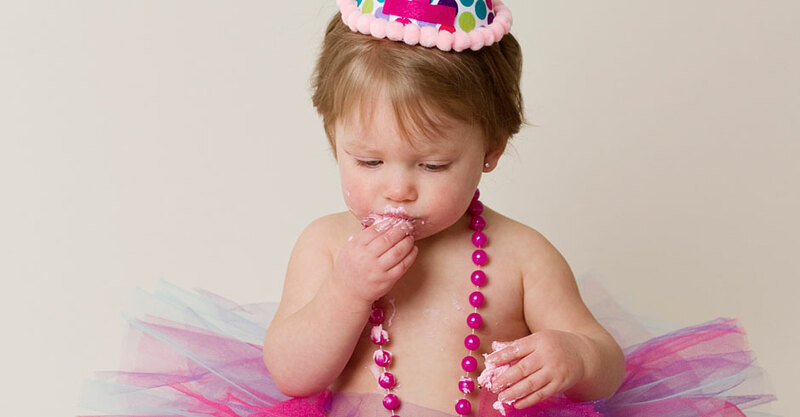 To schedule your birthday cake smash session with Katie, call 631-241-1557 or send us a message.